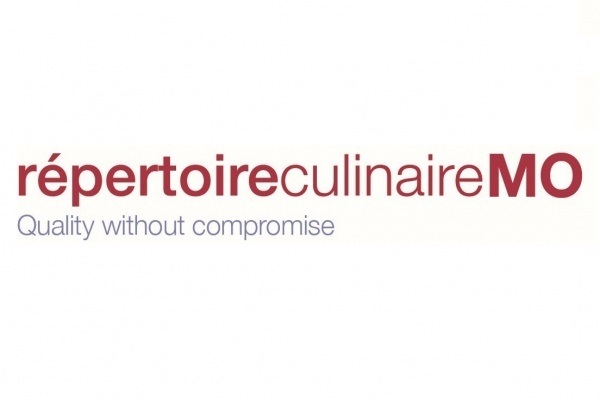 Repertoire Culinaire is specialised in the importation and distribution of Delicatessen products from France. It operates in the United Kingdom, Hong Kong, Macau, the United Arab Emirates, Vietnam and Australia. The company is privately owned and recognised for its high standards of product selection and service. Customers range from luxury hotels, to restaurants, bars, gourmet stores, and selective catering companies. Managed by a young, international team, it is expanding fast on all its countries of activity. To meet with our business expansion, we are looking for energetic professionals with firm commitment to excellence to join us. We provide rewarding employment opportunities, training and guidance to the successful candidate.